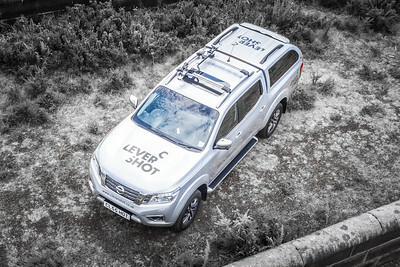 Established in 2012, Clevershot Limited is a leading licensed supplier of aerial film & photography services with CAA granted PFCO (Permission For Commercial Operations), using remotely controlled drones. Clevershot has BNUC-S qualified and fully insured pilots with public liability. Safety of crew, public and buildings is Clevershot’s number one priority and we adhere strictly to the CAA guidelines and safety procedures. Clevershot is based in Harrogate, North Yorkshire and carries out work across the UK. 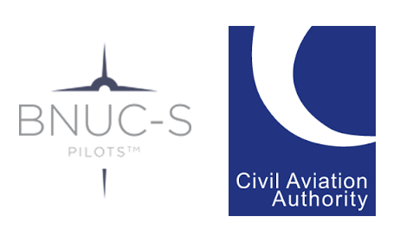 Clevershot Limited is on the Civil Aviation Authority (CAA) published list of UAV (Unmanned Aerial Vehicle) operators who have a permission for commercial operations in the UK. Chris Lever has 20 years of commercial Marketing experience, working as a Senior Brand Manager for well known multi-national brands including Black & Decker, Morphy Richards, McCain Foods and Dr Oetker with a BA Hons Degree in Business Marketing. Chris was responsible for delivering well-known brands from concept stage all the way to the shelves in store. Chris’ work included developing advertising campaigns for print, online and national television. Client-side experience gives Chris a unique insight and understanding of the importance of brief, audience, message and staying true to the brand.